Lorie Pella, Director of Projects and Planning at Humber River Hospital will present at the Health Facilities Innovation Forum. At next month's Health Facilities Innovation Forum, attendees will get an inside look at North America's first fully digital hospital, Humber River Hospital. 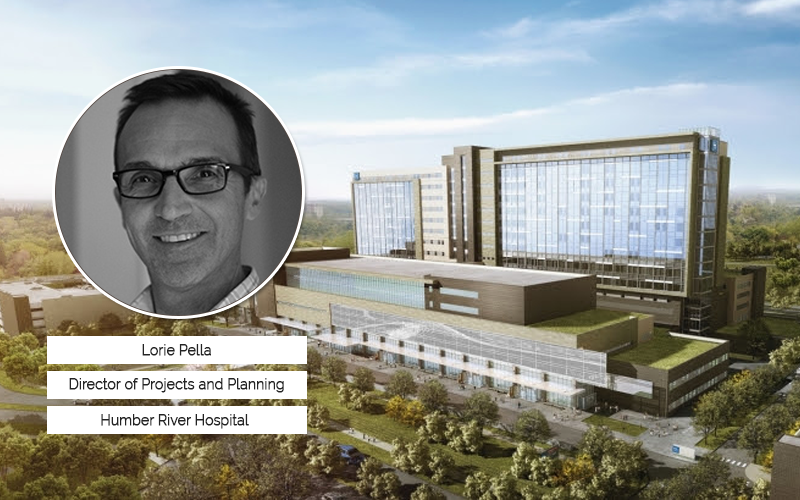 Lorie Pella, Director of Projects and Planning for the hospital will give a presentation that will highlight the integration of building systems and sustainable design at this state of the art replacement hospital. A presentation sure to appeal to anyone interested in advanced technology in healthcare facilities, as well as those interested in how design strategies are implemented for future technologies.